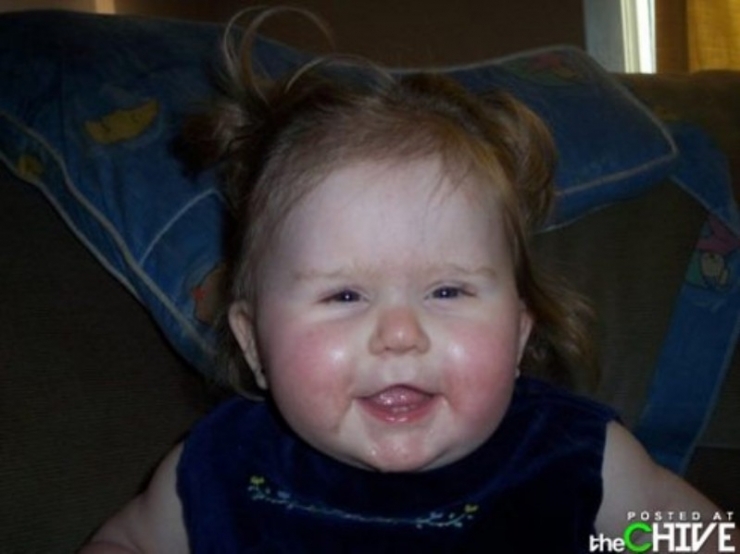 After Lilli was born, it took 21 months of medical confusion and speculation for doctors to conclude Lilli had Smith-Magenis Syndrome (SMS), a developmental disorder that affects the 17th chromosome. SMS causes intellectual disability, delayed development, sleep disturbance, and extreme behavioral problems. At the time, Brandi was told that SMS was so rare, only 600 people worldwide had the disorder. There are very few support groups for SMS, none at all in Canada. The details of SMS are rather hellish. 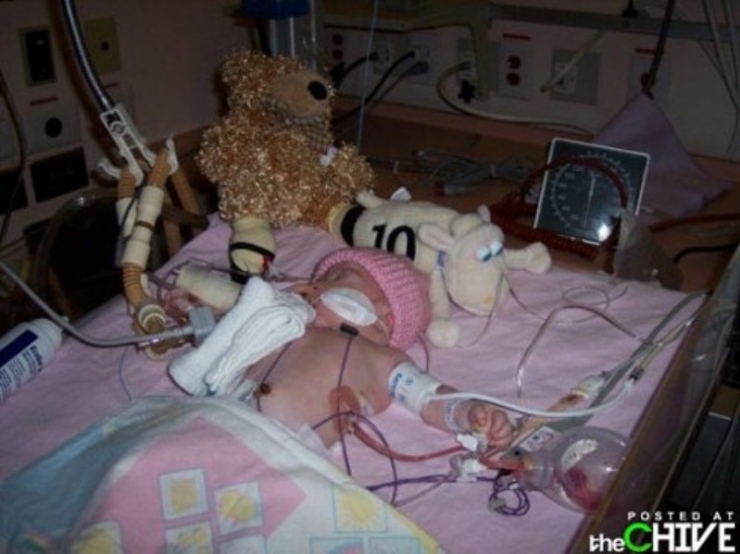 Lilli was born with a heart defect that affects roughly 25% of kids with SMS. She wouldn't learn to walk or talk like the other kids. In fact, at 6 months old Lilli still resembled a newborn. Lilli doesn't sleep like you and I. SMS causes an inverted melatonin level and wildly erratic sleep patters. Lilli wakes up at 2 am thinking it's time to start her day. During the afternoon, Lilli is sleepy and irritable. The adorable remedy for this is Sid, Lilli's 5 year-old brother, who will sit on the couch next to his sister; Lilli will instinctively curl up next to him and drift away while Sid selflessly lets Lilli sleep. Now for the really rough stuff. Lilli is plagued with a number of sensory issues. Many kids with SMS have a reduced sensitivity to pain. SMS children have behavioral issues, temper tantrums, and prolonged 'meltdowns' that can last hours, sometimes days, in which they can inflict serious self-injury. Lilli will bite herself, bang her head against tables and walls, tear her hair out, and claw her own skin. Children with SMS have earned the nickname 'Little Houdinis'. They have no sense of fear. Children with SMS have been known to jump out windows or wander into busy streets. A few days before Brandi contacted me, Lilli managed to open the door to her bedroom, crawl down the hallway, and throw herself down the stairs. Since then, Brandi has been forced to lock Lilli in her room. Brandi painfully expressed, "I was locked in my room as a punishment. Lilli doesn't deserve that. Every time I lock that door, it hurts so much." This is where we need our Chivers. Brandi and her husband Sid live on less than $25,000 a year. There's an amazing company in England called Safe Spaces that specializes in creating safe living and sleeping spaces for kids with special needs which is not covered by the Wilson's insurance. Safe Spaces the only company in the world that creates safe spaces specifically for Children with SMS, a special retrofitted room-within-a-room where Lilli will be safe from harm. We're going to have engineers from Safe Spaces fly to Canada to build Lilli a Safe Space and I'm personally going to fly to Sault Ste Marie to bring you the images and help in whatever way I can. Our goal is to raise $17,000. The room itself is $14,000 but I'd like to fill the room with toys, lights, and clothes specially made for kids with sensory disorders. While there's nothing wrong with those big name charities, the Chivers have always championed the underdog. There are those out there, equally deserving of our help, who suffer in silence. 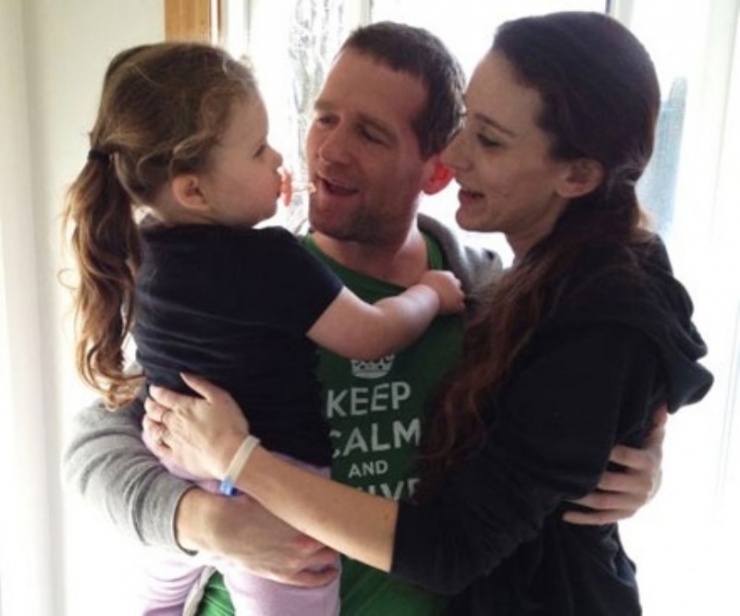 Right now there's a little girl with an obscure disorder on the outskirts of Ontario who needs our help. We're going to send the calvary to Sault Ste Marie to help Lilli, put a megaphone on this disease, and give Lilli and the SMS community the help they desperately need.